I am a Product Designer who cares about creating usable and delightful user experiences. 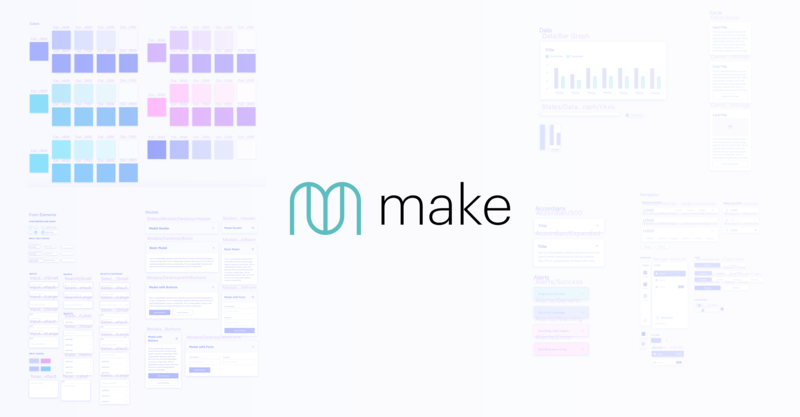 MakeUI is a web app that allows designers and non-designers to customize a sketch UI kit template using a web interface. Right now customizations include color palette and corner radius. Client Connections is a web application that connects contractors with job opportunities. One of the projects I worked on was redesigning the employer dashboard. Conversion numbers for contractors creating profiles on Client Connections was low. I worked on improvements designed to increase conversion. 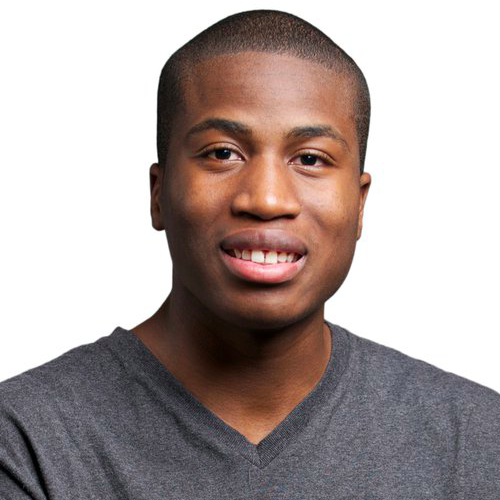 Leade.rs is building a platform that helps event organizers find and books the best speakers for high quality events. 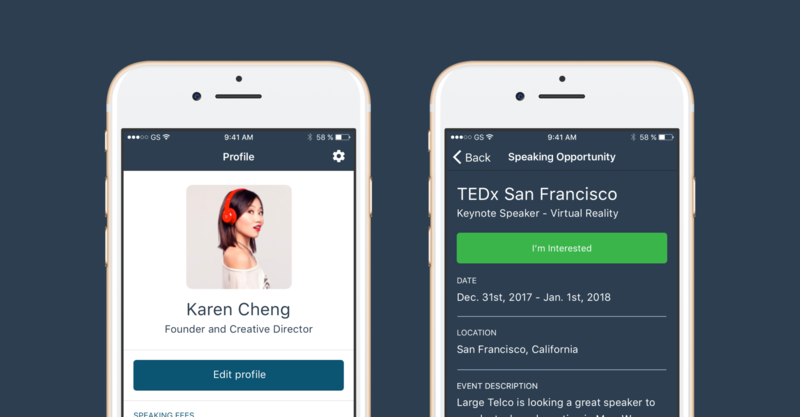 I designed the iOS app that helped speakers request an invite to the platform, manage their profile and inbound speaking requests. Zoosk allows for account deactivation but a substantial number of users call in asking for the ability to pause / take a break from Zoosk. Onyx Motion is using wearable technology that brings sports coaching to smartwatches, with real-time data, tips and visualization. I had the chance to work on their Android Wear, mobile and tablet apps.